The universe is in ruins after the devastating events of Avengers: Infinity War (2018), in which the evil demigod Thanos wiped out the universe. 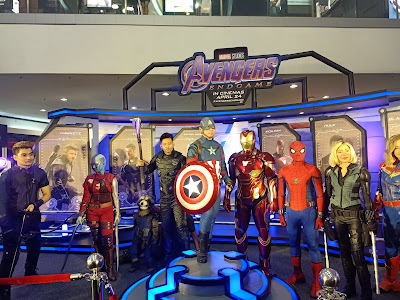 With the help of allies, the remaining Avengers take their final stand to restore order in the universe in Marvel Studios' conclusion to its twenty-two films----Avengers: Endgame. Catch Avengers: Endgame beginning April 24 at SM Cinema, SM Cinema IMAX, and Director's Club Cinema branches nationwide.